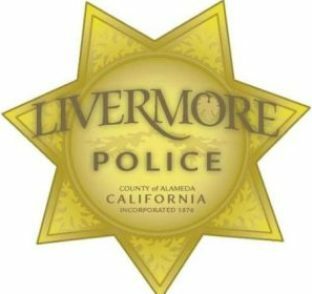 Some property values in Livermore are likely to benefit from a “new state-of-the-art crime prevention program designed to reduce crime, drugs activities, and gang issues/crimes on apartment properties” being adopted by Livermore Police. The program, launched by the Livermore Police Department, is modeled after a successful program that originated in Mesa Arizona Police Department over 22 years ago and has been implemented throughout 2,000 cities across the nation, along with countries like Mexico, England, Finland, Japan, Russia, Malaysia, Puerto Rico and Canada. Police officials say landlords who own multi-housing units can still sign up to take part in the program by contacting the Crime Prevention Unit at the Livermore Police Department. The benefits of the CFMH Program are a stable and more satisfied tenant base. With the reduction of crime within the apartment complex, tenant retention has increased. There has also been an increased demand for rental units because of the reputation for active apartment management team. Apartment communities have seen lower maintenance and repair costs, increased property values, and improved personal safety for tenants, increase quality of life for tenants, landlords, and managers. Full certification allows the apartment communities to post the Crime Free Multi-Housing Program sign and advertise membership in the Crime Free Multi-Housing Program in their print media using the official logo.